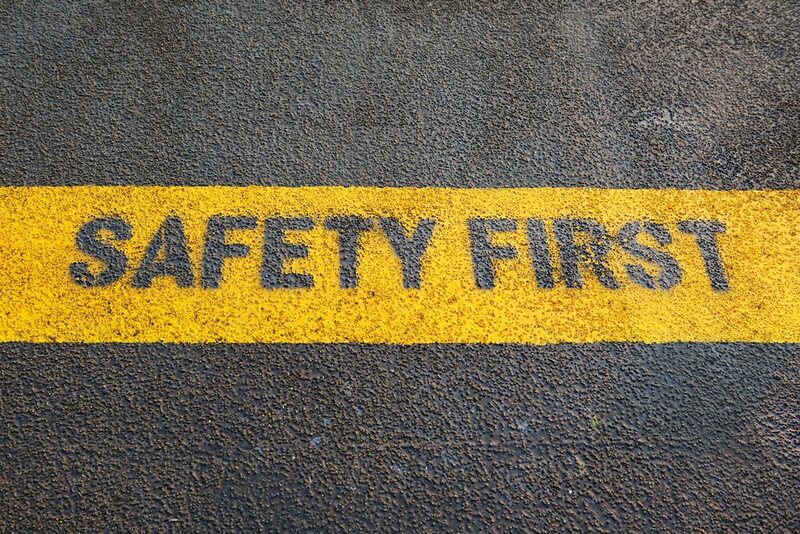 An effective risk management system is critical to ensure the safety of all workers. There are a multitude of hazards (falling under the categories of plant & equipment, placement of equipment, tasks and by-products) associated with concrete pumping and appropriate control measures must be put in place. No-one likes to see another person injured at work. Therefore, when looking for a concrete pumping company, it is essential to inquire about their safety history and risk management policy. The industry guidelines for concrete pump delivery contain detailed information on risk management and risk control. A recent survey conducted by the Concrete Pumping Association of Australia highlighted that almost all concrete pump training (95%) occurs on the job. This may not come as a surprise to those in the industry, so the CPAA is now trying to determine how this situation can be improved. You can give your feedback via the CPAA’s line pump training survey. It only takes a few minutes to complete and will help the Association “develop, foster and promote” appropriate training for the industry. Specifically, the CPAA is hoping to identify areas where there isn’t any training available, whether it be for pump owners, operators or line hands. Ultimately, more training, and the right type of training, will undoubtedly improve the safety and welfare of those working in the concrete pumping industry. Looking for a safety conscious concrete pumping business in Sydney? B& G Concrete Pumping only works with qualified operators and well-maintained equipment. Contact us today for you next residential or commercial concrete pumping job.